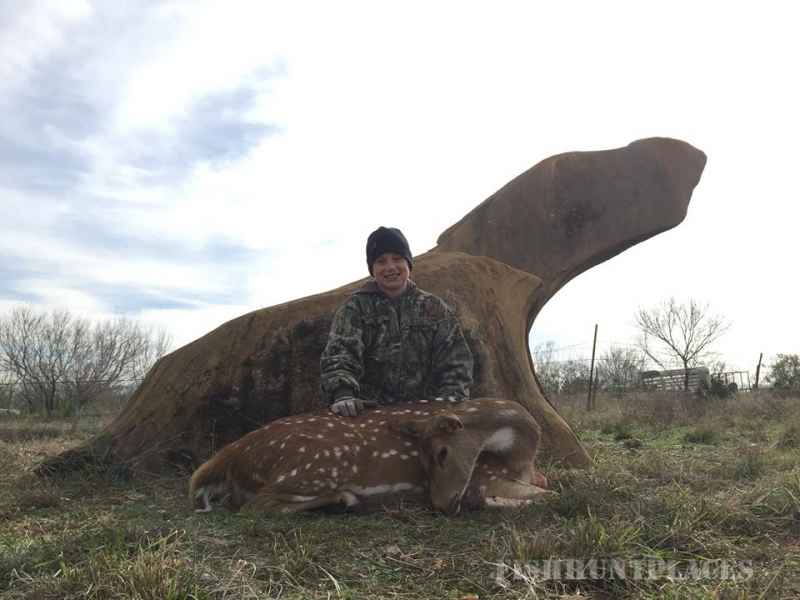 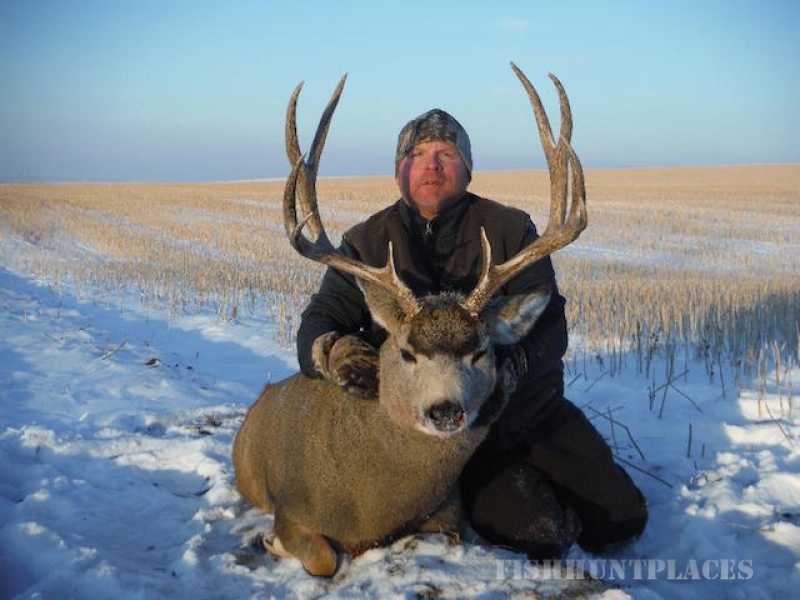 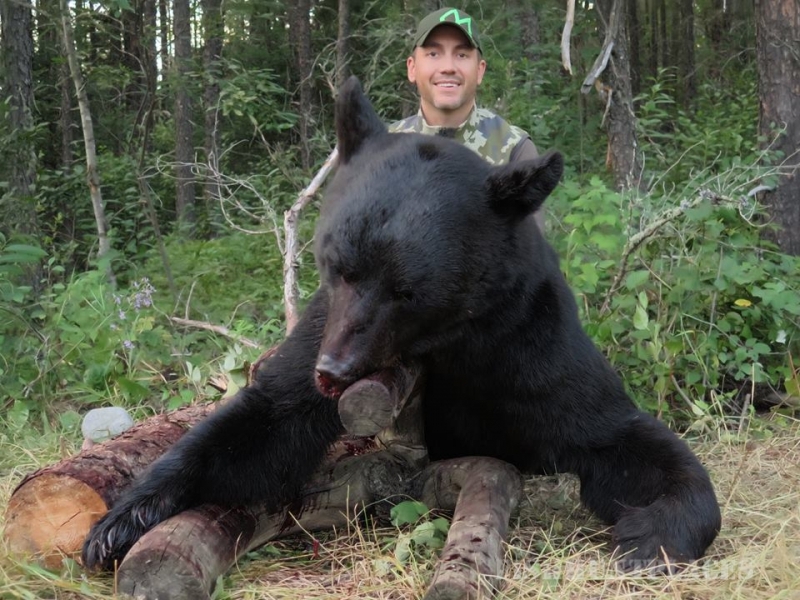 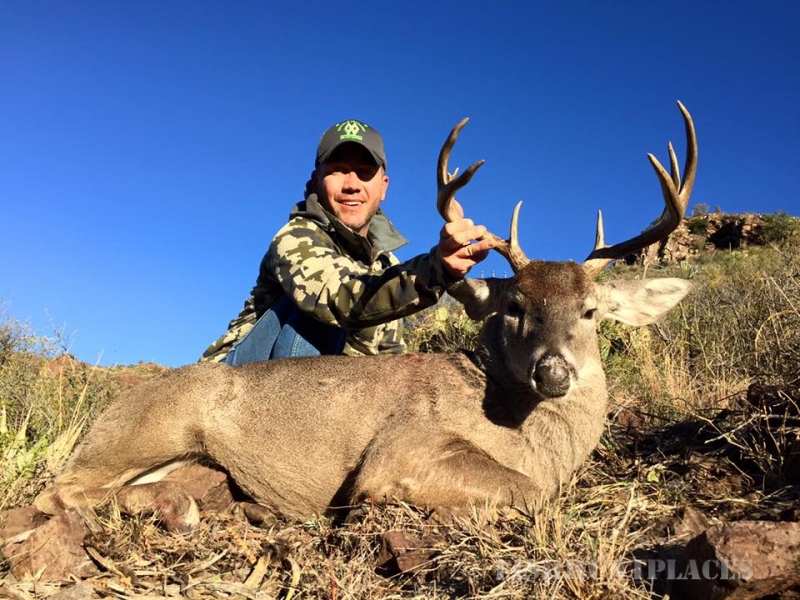 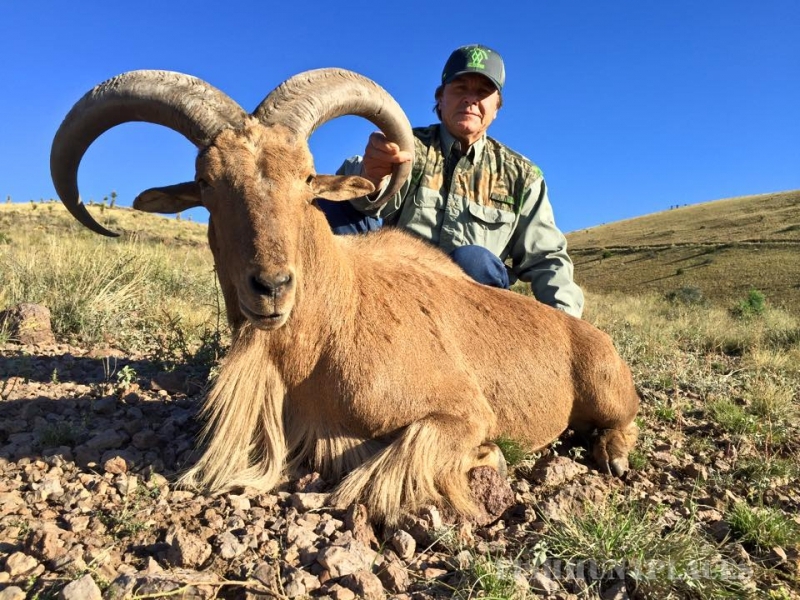 I’ve been on enough hunts, with big camps, where you don’t know the majority of the people you are hunting with, and what kind of experience you were going to have with them, that I knew I wanted to do things differently at Double Diamond Outfitters. 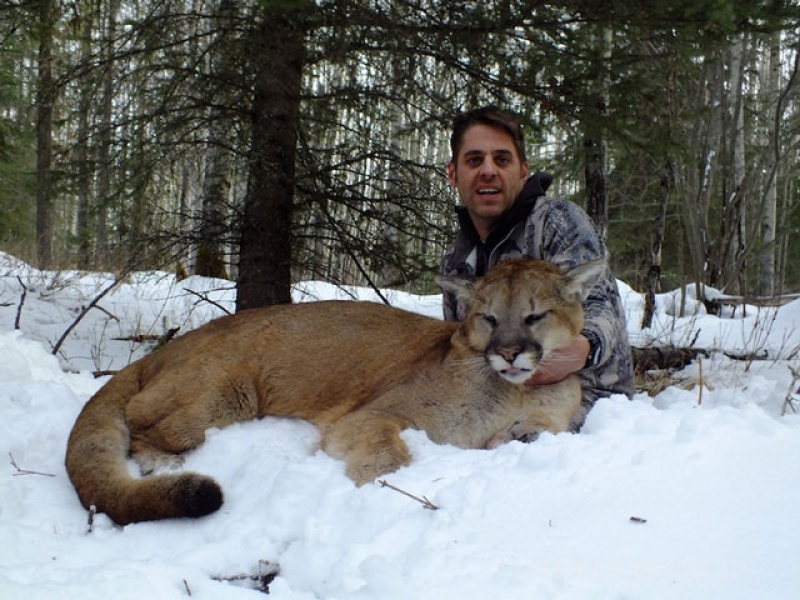 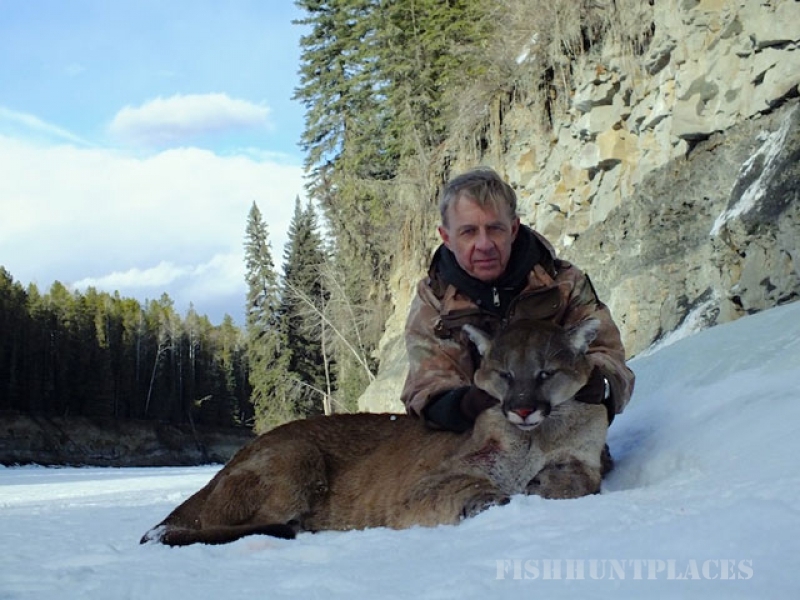 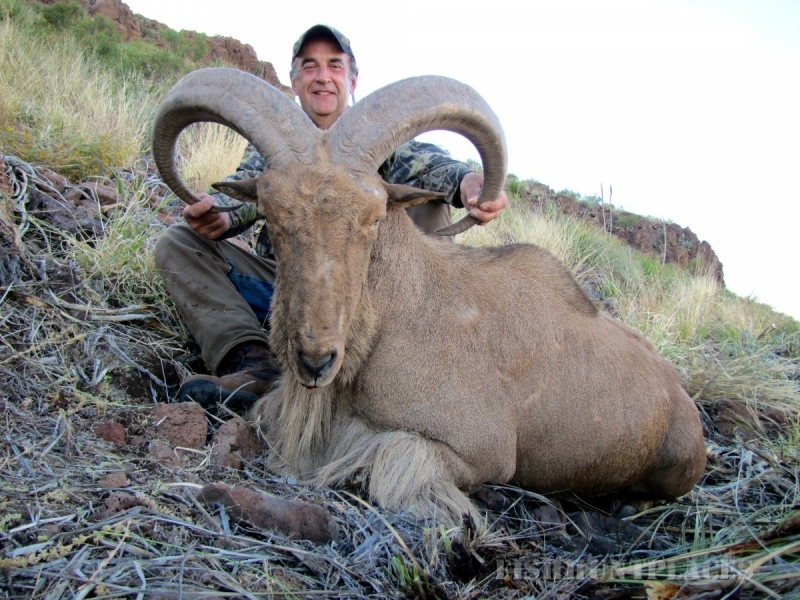 I’m on each and every hunt to ensure that you have a great experience and the best opportunity at your trophy. 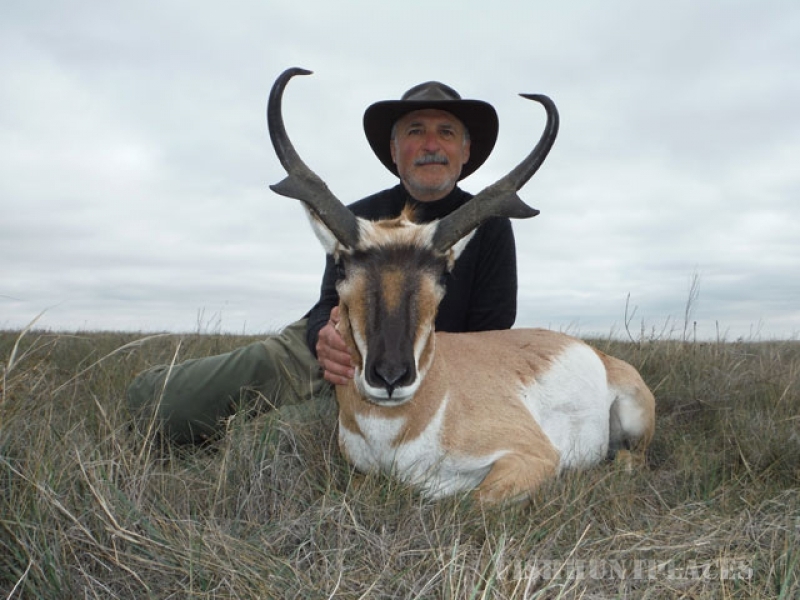 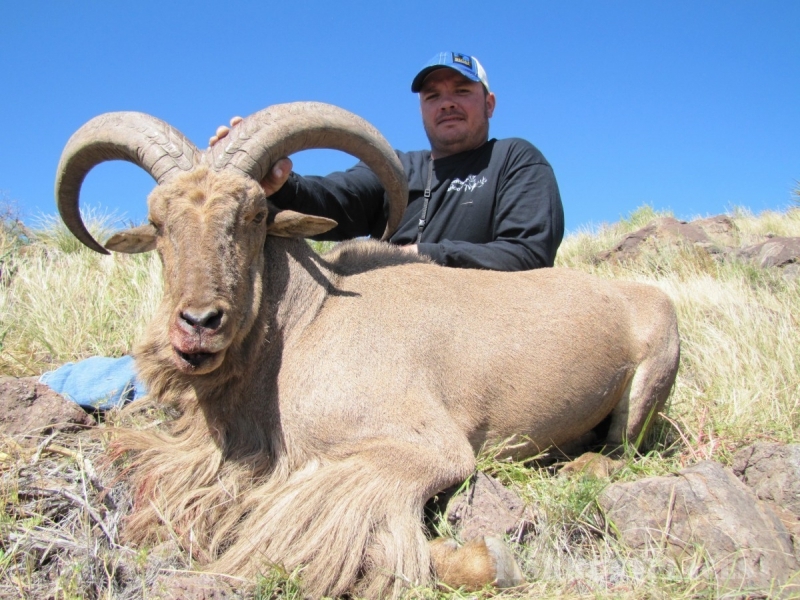 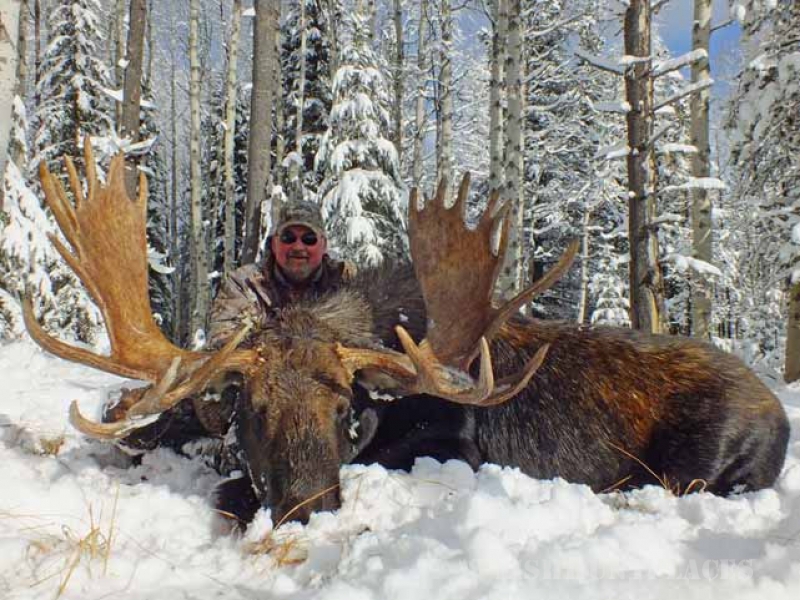 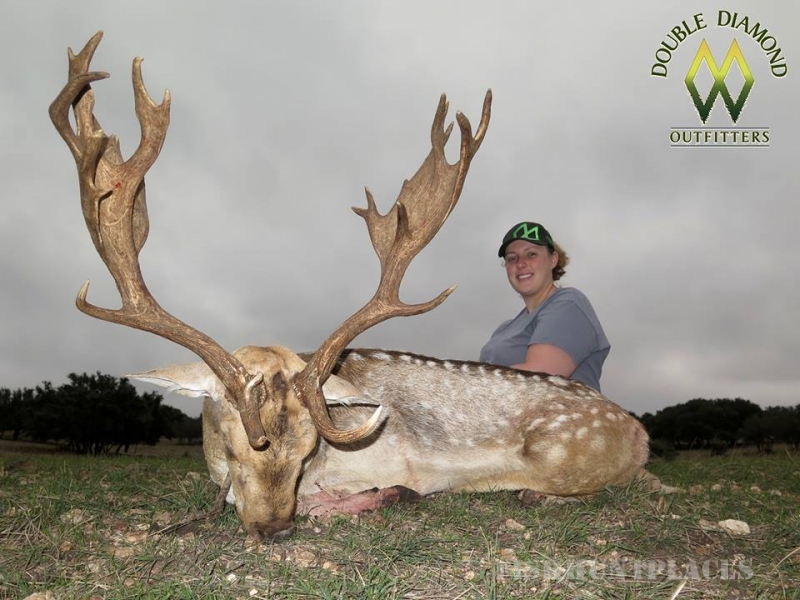 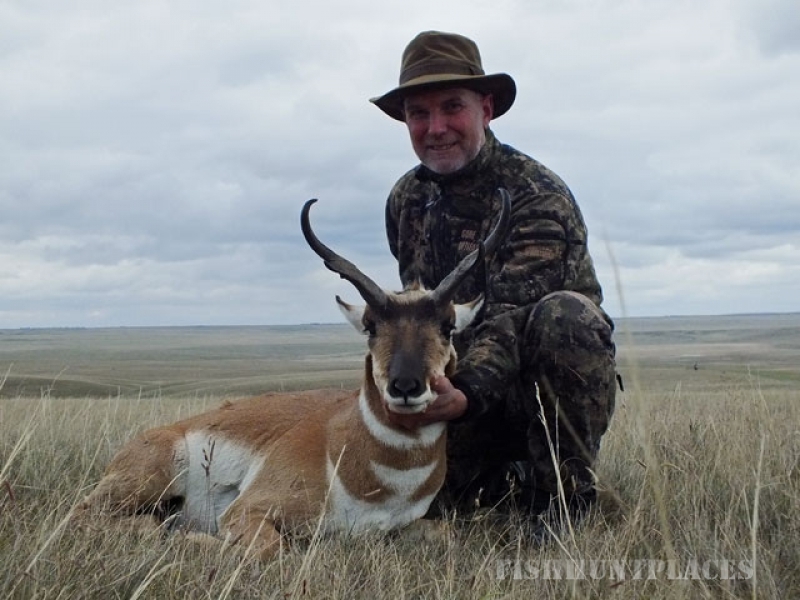 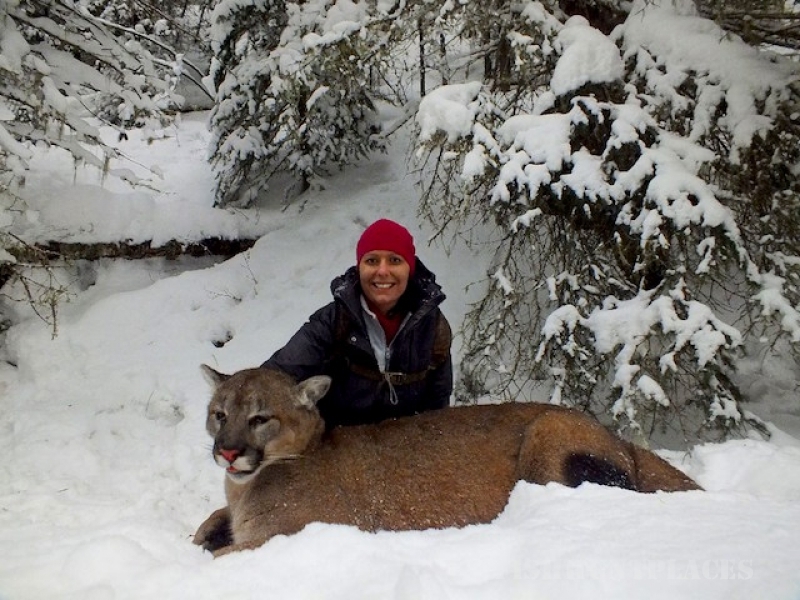 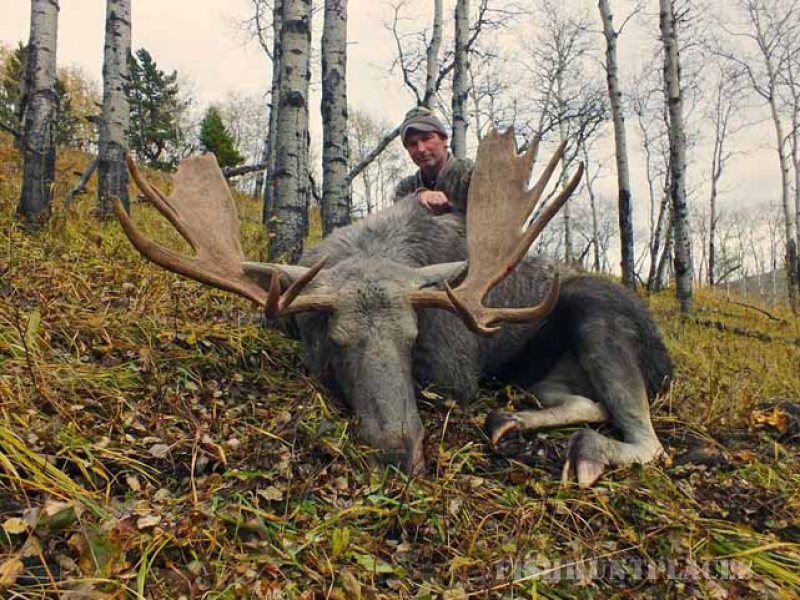 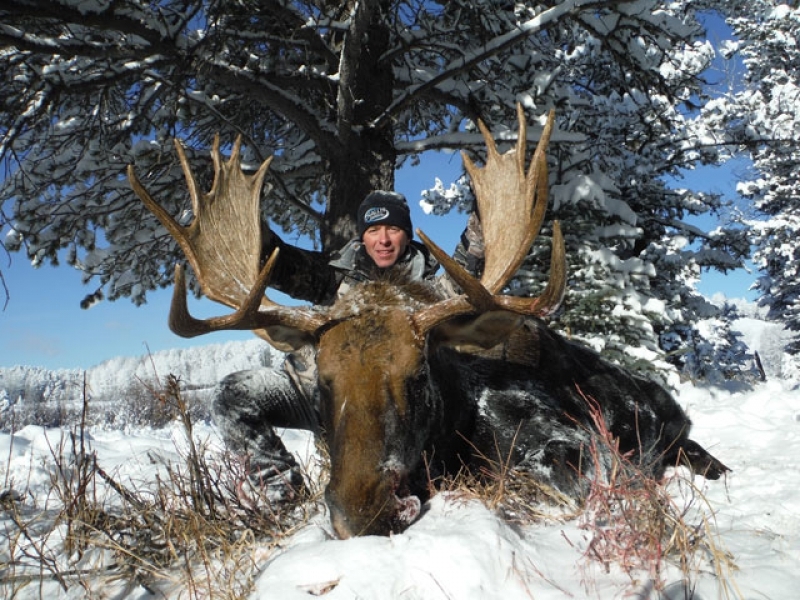 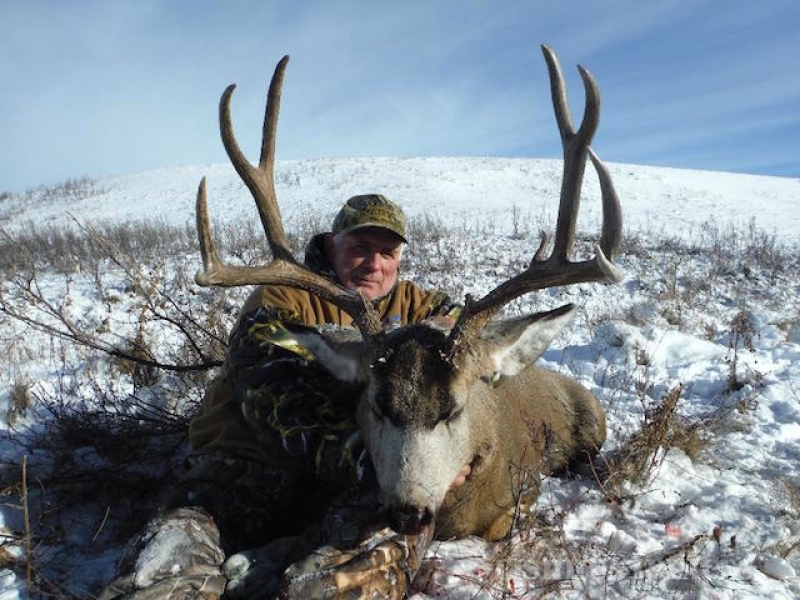 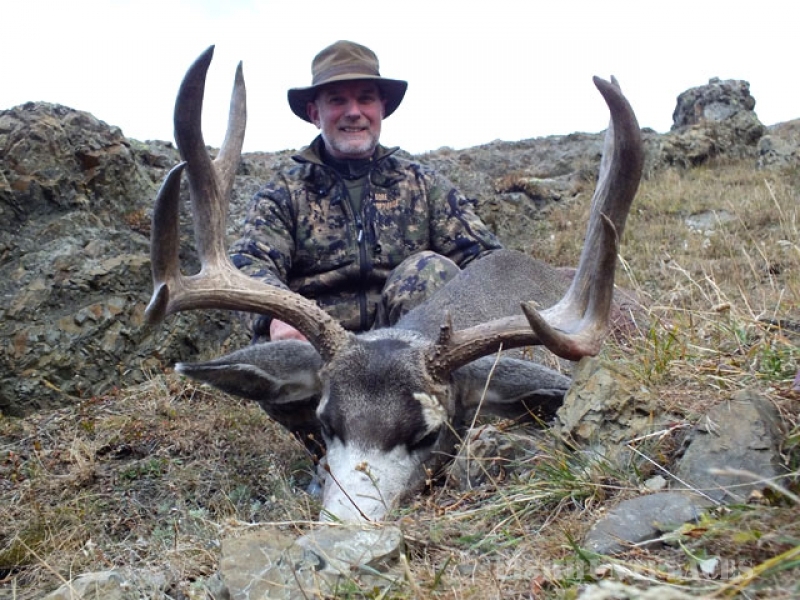 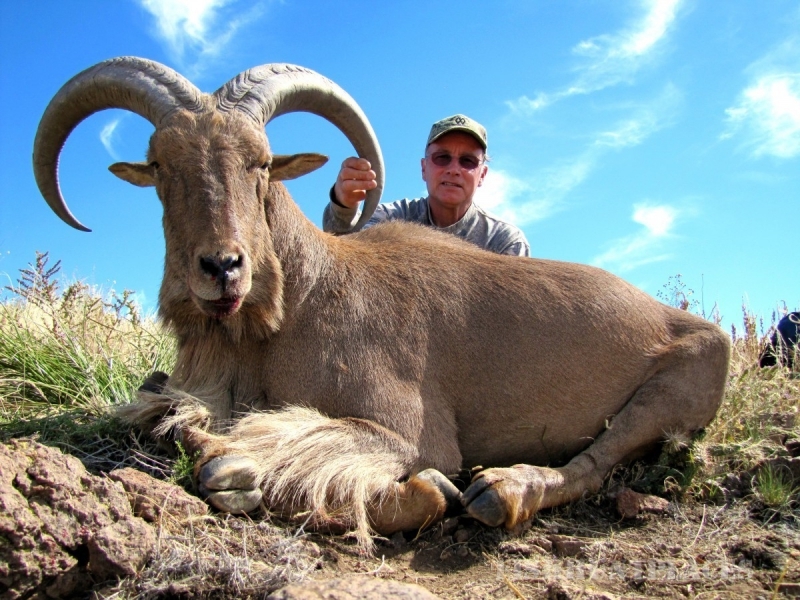 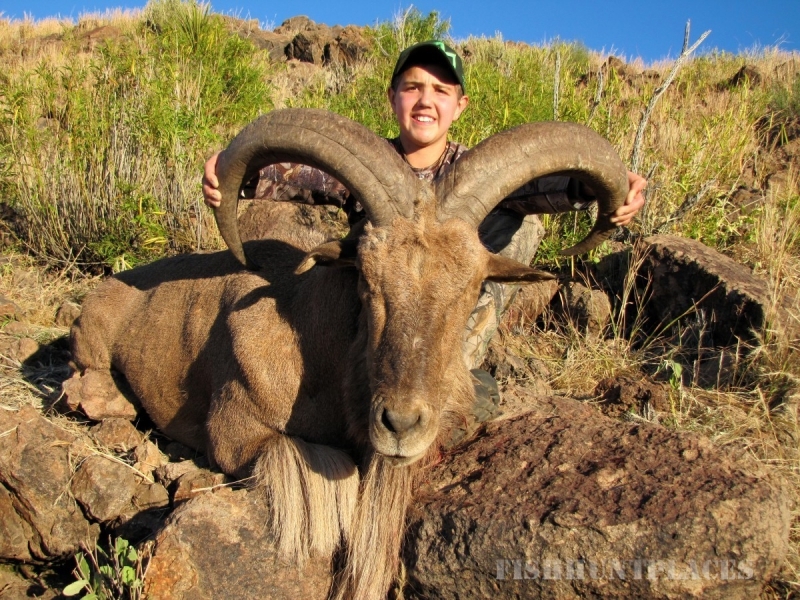 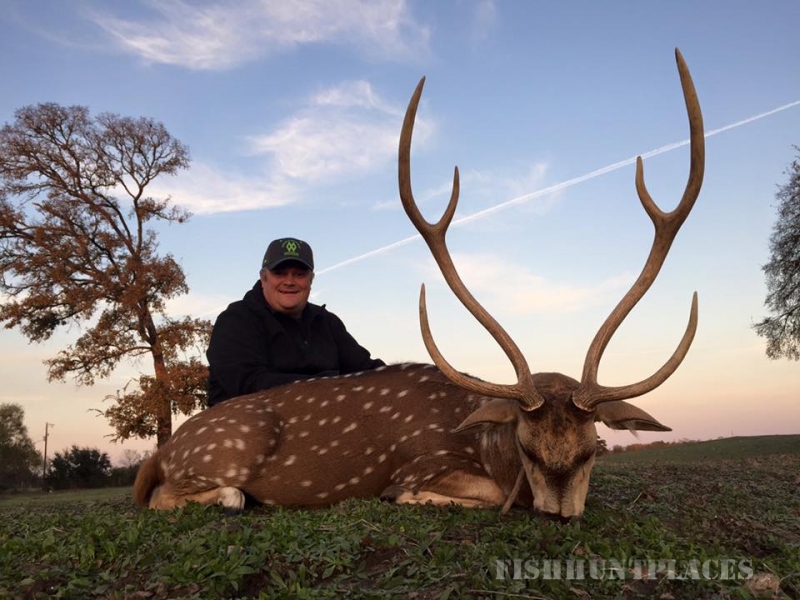 When youbook a hunt with me, you and your group, will have exclusive rights to the ranch for the duration of your hunt. 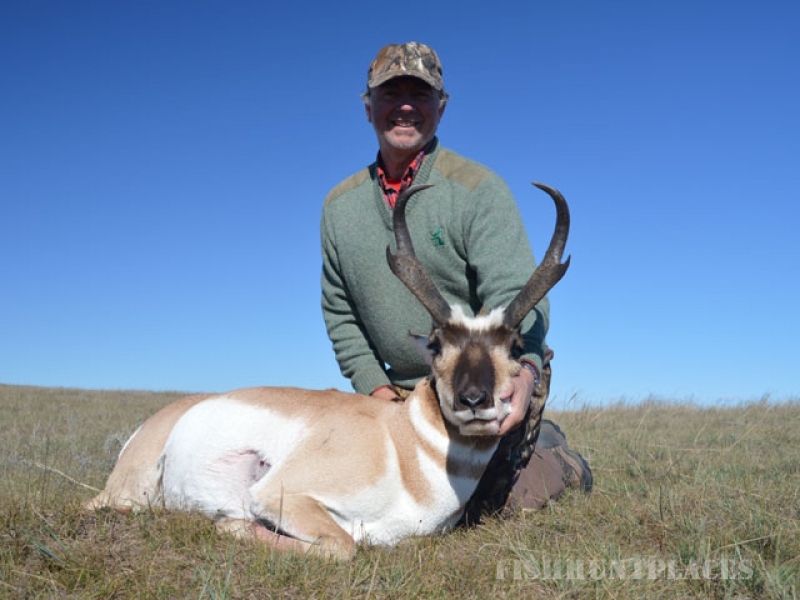 I’ve got some of the best private ranches in the state and whether you’re an individual, husband/wife, father/son or daughter, group of friends or a corporate group, I can tailor the hunt to your specific needs and desires.